The iGame casino is a place that has been growing as one of the most intriguing places for people to play all kinds of games at. 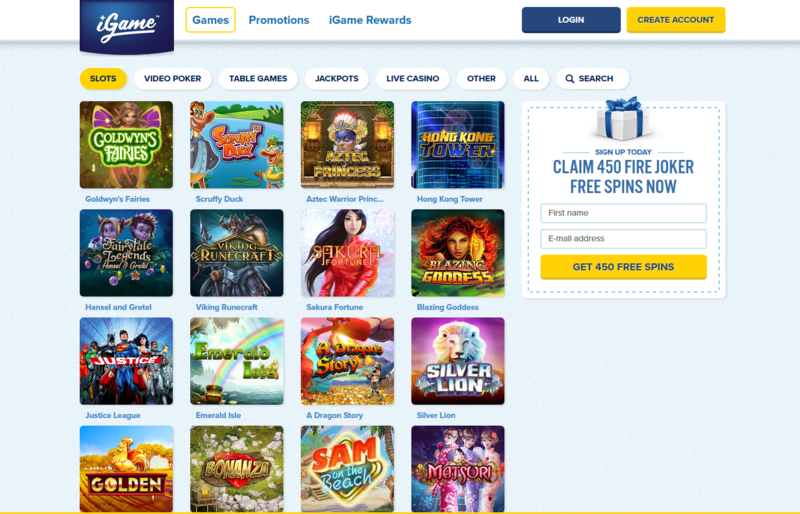 As this iGame online casino review shows, this is a site that has a good number of quality features that make it a standout option for all players. The bonus offers are also noteworthy for offering many specials. This place also takes in a number of different online banking options although some identity information is required to ensure that a proper account can be used. The iGame casino has become more popular recently but it has been around since 2008. Operated by iGame Malta Ltd Casinos and also licensed in Malta, this is a site that offers many games for all players to enjoy. The place focuses heavily on a positive atmosphere when playing games. This includes supporting all players and offering an extensive variety of new features for players to take a look at here. The features at the site are always being updated with a variety of new points in mind. It’s no surprise that slots take up much of the place, what with there being dozens of them with a variety of themes. 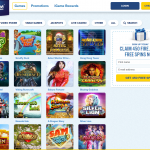 There is a separate section dedicated to slots that have big jackpots with various rising totals. Video poker fans will find seven different variants of the game here. These include joker and deuces wild games. For table games, players can choose from various blackjack and roulette variations. There are also stud poker games and Pai Gow poker table games and even Red Dog. The live gaming section has six different live games. These include options not often found on other sites including three card poker, Caribbean stud poker and Texas Hold’em. This is all paired with the traditional blackjack, baccarat and roulette games. There are a few scratch card games on the site too. All of these activities can be found in their own individual sections at the top part of the site after logging in with one’s account. The top no-deposit bonus offers 450 free spins when opening a new account. This is for the Fire Joker slot. The first 15 free spins are given out right away. The player will get 15 more spins per day for the next 29 days. 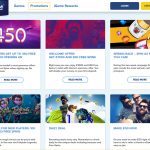 This offer is available online in Sweden, Finland and Norway but other countries can qualify for a no-deposit bonus albeit with just 150 spins spread out over ten days. A player will get a 100% match bonus of up to €50 at the gaming center. While the Norwegian and Swedish kronor and British pound are also supported, the Euro is the more prominent currency here. The Daily Deal offers specials for members that include a number of bonuses on deposits as well as free spin offers on those particular deposits. 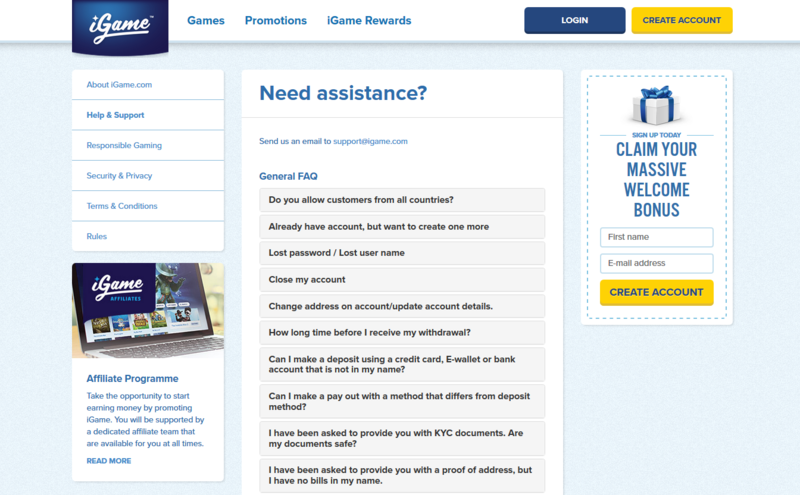 Players who refer others to iGame can get a €50 for each friend that is referred to the site. This works provided that the new player makes a deposit of at least €25 and wagers that deposit at least four times around. The new player must also use the proper link that an existing player uses for getting the deposit ready. On Sundays players can get one free spin on the Starburst slot. The player who gets the highest winning total on that free spin will get an additional 999 free spins on that slot. 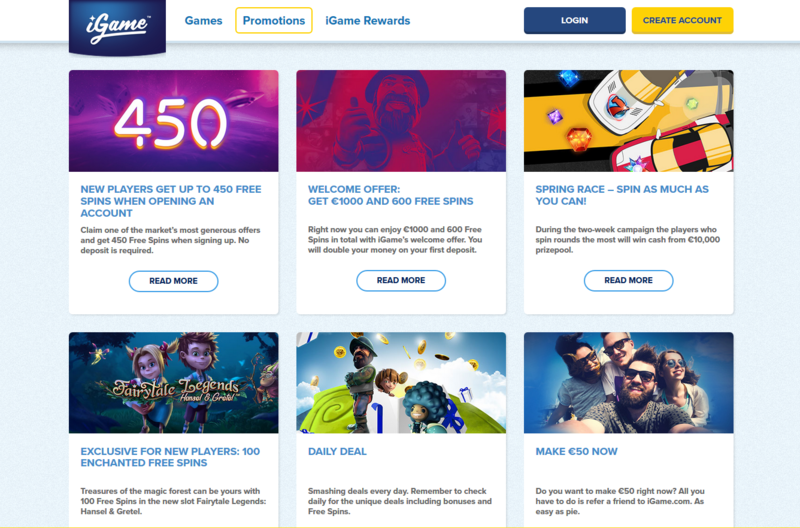 One special part of this iGame online casino review to notice entails the special rewards program offered by this popular place. The iGame Rewards program allows players to earn points for playing games. 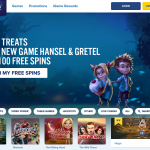 These can be redeemed into real money or free spins. It works by providing people with special rewards for playing often and makes for a special feature for all to check out. The support team at the casino is available by email and through a special prompt on the website. 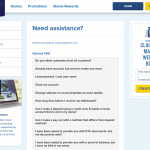 This allows customers to ask questions and to get responses to them as soon as possible. It helps with ensuring that the place can stay in touch with its clients on a regular basis. The software used by this spot is run by Microgaming, NetEnt, Relax Gaming, Gameplay Interactive and Thunderkick. The companies have made their games very easy to load up and use. However, a user needs a proper web browser in order to reach these games as well as the latest versions of different plugins and other features to get these games to keep working properly. The banking features available are good to review. 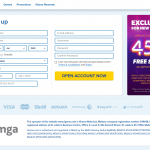 The site has Visa, MasterCard, Skrill, Neteller, WebMoney, Paysafecard and Entercash options. Bank wire transfers can also be used. Most deposits can be handled immediately. For withdrawals, a player can use a bank wire transfer or Maestro, Neteller, MasterCard, Visa or Skrill options. The amount of time needed for getting a withdrawal handled will vary based on the option that the user takes in. KYC documents are needed when taking care of getting a new account ready. These documents are kept secure at all times by the site to ensure that the place will offer a great experience. Also, a proper scan or image of these documents is needed when getting an account ready. This is needed to confirm the identity of any person who is trying to get on the site. 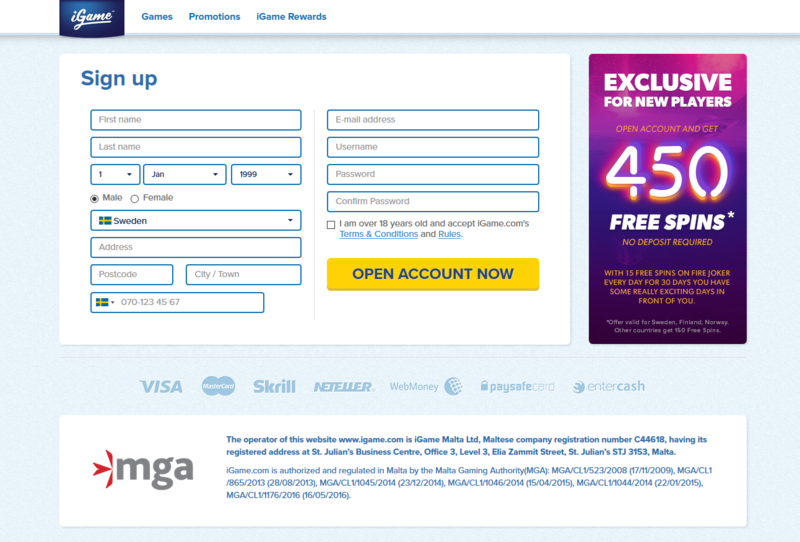 The iGame online casino review shows that there are a number of appealing features that make this casino very popular. Players looking for a more exciting casino experience should see how this spot operates. The games available here include several choices that are ideal for people looking to enjoy a great gaming experience at home.